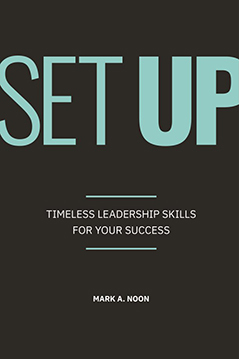 Mastering the art of the set up is the difference between a good leader and a great one. Some people are born for leadership, but most of us will have to work hard to produce great results while encouraging our team’s individual growth and engagement. Today, when results are crucial and competition is intense, exceptional leaders must provide a work environment that allows their teams to grow their skills, own their outcomes, and attract other high performers. To be a true leader, you must set up others for success. Great leaders, and those who aspire to be one, know that great organizations are not built on happenstance. Through deliberate planning, individual development, consistent communication, and a healthy dose of fun, you can set the course for your personal and professional success. Mark Noon served in the United States Air Force, both in the enlisted and officer ranks, for more than 20 years, retiring as a Major. Nine different assignments, seven states, and a tour of duty in the Middle East, created experiences few in healthcare or leadership ever acquire. Following his military retirement, Mark brought his operational and service excellence expertise to Studer Group. 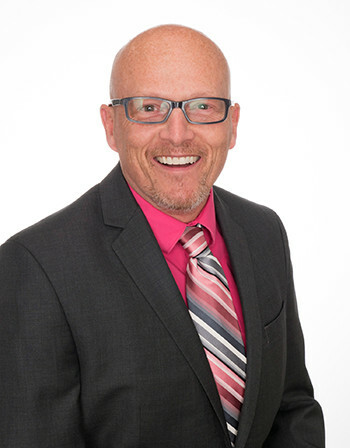 He is an expert at conveying the value connection—driving results by teaching leaders to cultivate value in the people they manage, coaching and creating leaders, inspiring generations to greater impact, and influencing culture.